However skilful and well-honed the roasting process, a low-quality or unsuitable batch of green beans will never produce the flavor profiles required to make a quality coffee. 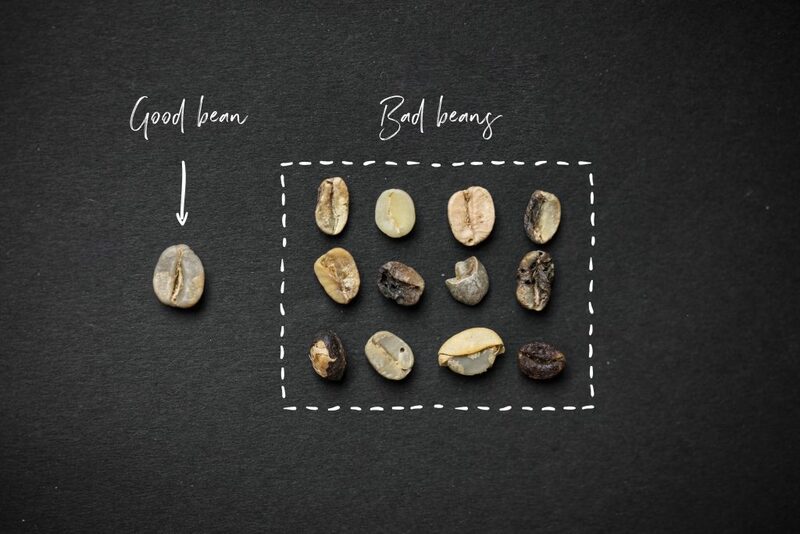 Insect-damaged, unripe, split or otherwise blemished beans can all taste unpleasant when roasted, infecting the batch with bitter, woody, or papery flavors. Once these initial checks have been done, buyers will ‘cup’ the coffee. 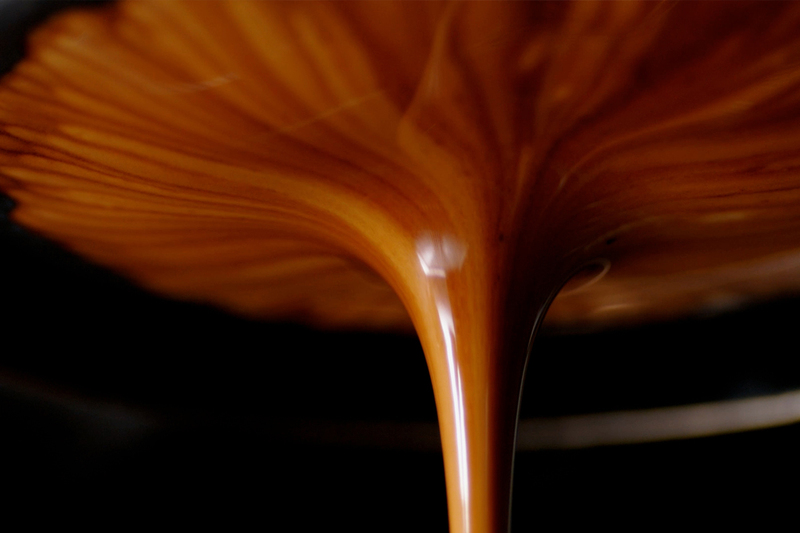 Cupping is a standardised brewing procedure that allows buyers to assess a coffee’s flavor characteristics. 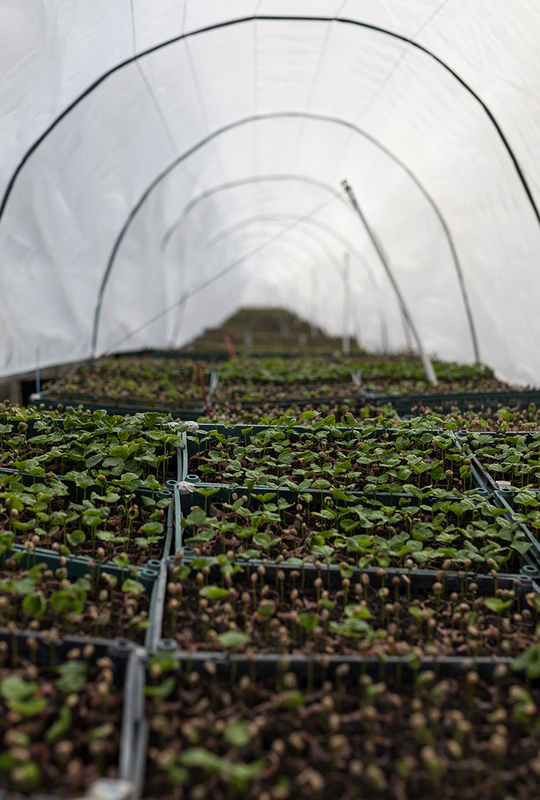 Through cupping, buyers are looking to determine both consistency and flavor profile.